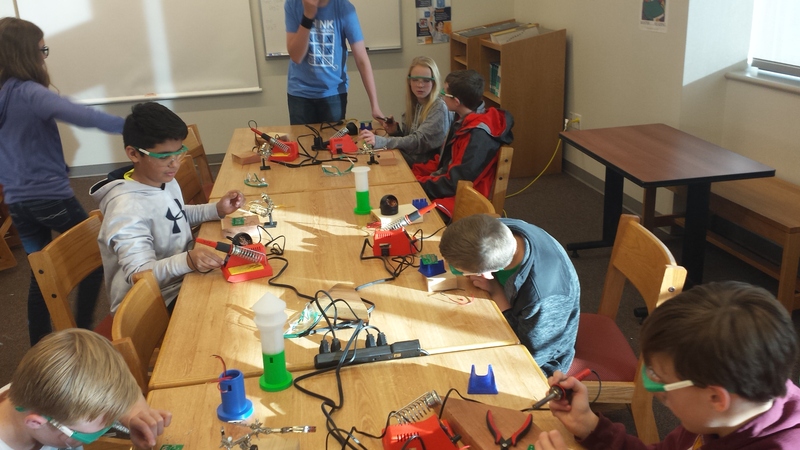 In the fall of 2016 Severance Middle School started on a journey to make the world a brighter place by starting a new learning opportunity with an Engineering Brightness class. 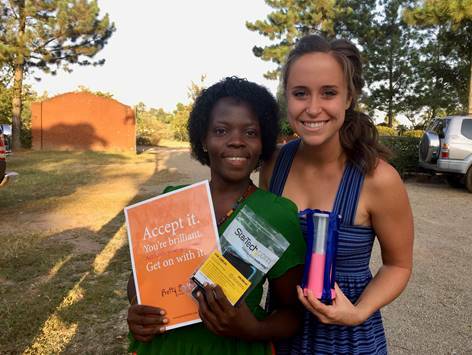 After many questions and learning experiences filled with trial and error, our students have prototyped numerous 3D lanterns, learned to solder, and have been connected with a school in South Africa, who will be the recipients of the first completed lanterns. Our Engineering Brightness program has grown from the initial 12 students, to about 20 current members. There has been collaboration not only within our walls, but we are grateful for the knowledge and experience Preston Middle School has shared with our students, through a community build day, in a Skype visit, and through a collaborative question and answer live document. 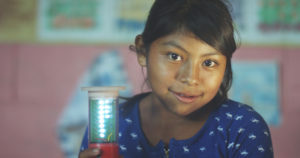 In the coming months, Severance Middle School will be hosting a build day, with the goal of spreading community awareness about the world wide problem of not having safe and reliable light after dark. 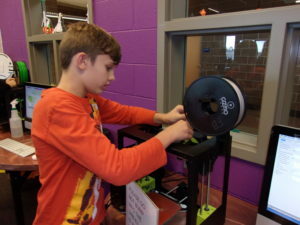 Severance Middle School’s Engineering Brightness program has been able to grow and expand so quickly this year due to amazing grants funded by OtterCares and the Littler Youth Fund, out of the Community Foundation of Greeley and Weld County. 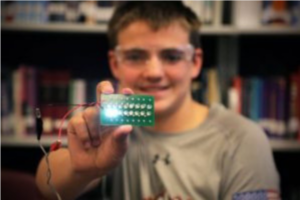 Between the two community foundations, SMS’s Engineering Brightness program was the recipient of nearly $10,000. Without the generous grants and belief in the school and students, the Engineering Brightness program would not have made near as much progress in its first year. We are so thankful for the philanthropic opportunity our students are able to participate in made possible by OtterCares and the Littler Youth Fund.